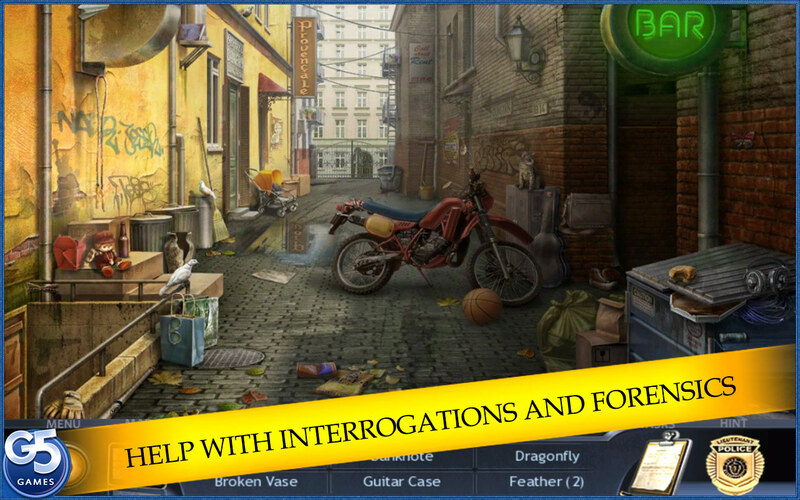 Try your hand at investigating a crime, crack the case and catch the criminal in this perplexing hidden-object game! 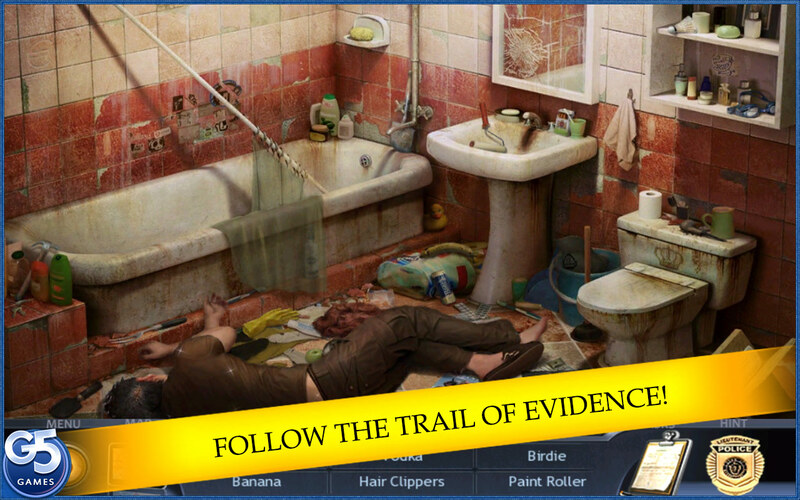 Detectives Turino and Lamonte have been assigned to a new investigative unit: Special Enquiry Detail. Their first case is the shocking death of the daughter of wealthy benefactors. 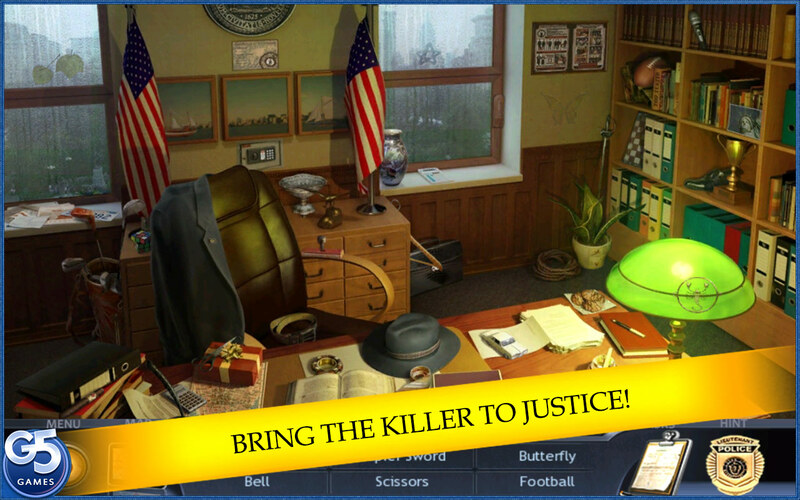 Under pressure from the Captain and the Mayor to solve this scandalous case quickly, the two detectives must uncover the trail that leads to the murderer. 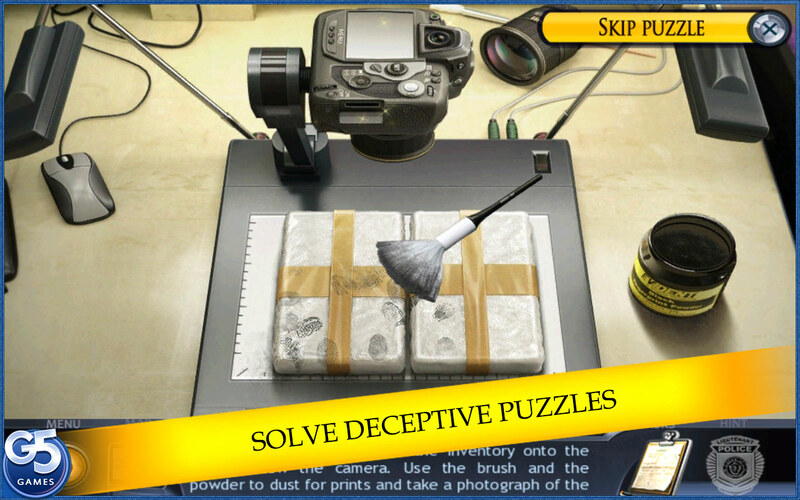 You’ve got to help with forensics, investigate the clues and interrogate suspects to find the criminal and unveil the secrets and deceptions of those involved! 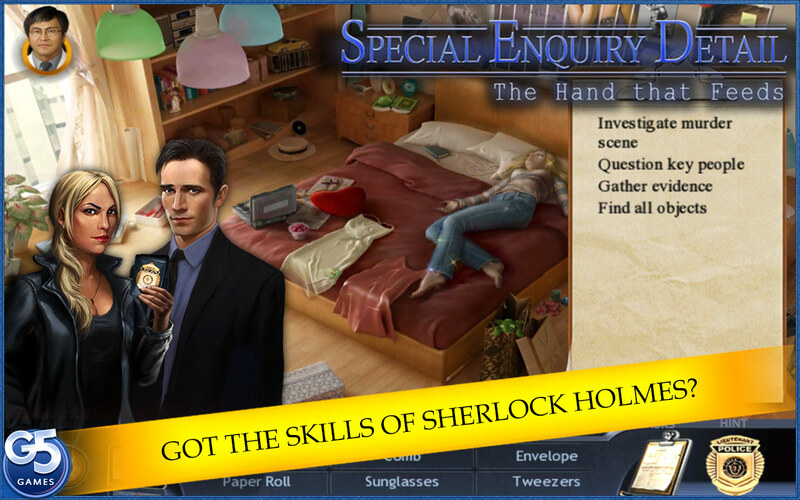 Dive into Special Enquiry Detail: The Hand That Feeds and become a New York City detective pursuing justice. 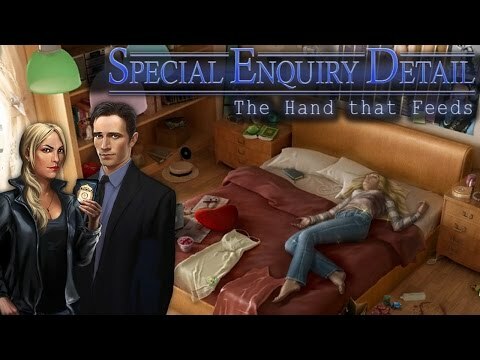 Special Enquiry Detail®: The Hand that Feeds © 2011 - 2019 Floodlight Ltd.
Android OS Adaptation © 2011 - 2019 G5 Holdings Limited. Published by G5 Entertainment AB.